Choosing the right color of embroidery thread can make or break a design, so choose wisely! There are scientific (and not so scientific) ways to select colors that go well in a design. How to choose embroidery thread colors that go well with each other. 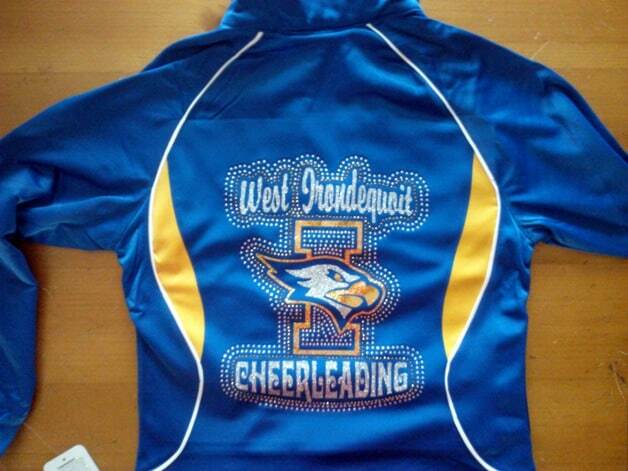 An important decision in commercial embroidery is choosing appropriate embroidery thread color for your design. Good colors make or break a design, especially when you consider that it takes someone about 30 seconds to determine how good a design looks. That’s right, only a few seconds to evaluate your work as good or awful. You can’t help it, it happens subconsciously. It is clear that color will be one of your biggest influences in a design, so choose them carefully. 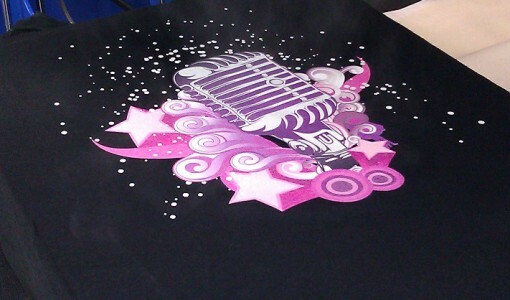 When it comes to designing for commercial embroidery, color is not taken lightly (no pun intended). Many patterns call out for certain hues—skin, leaves, fruit and so on. That doesn’t mean your colors are chosen for you. 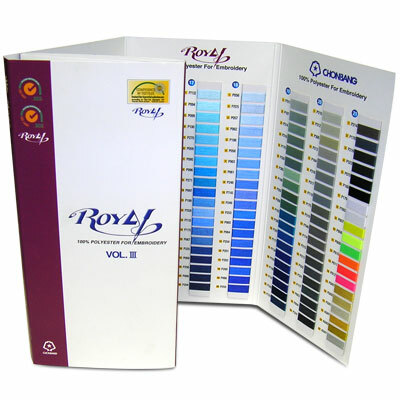 With hundreds of colors of Royal Polyester Thread alone, the choice can be quite overwhelming. The science of choosing colors. 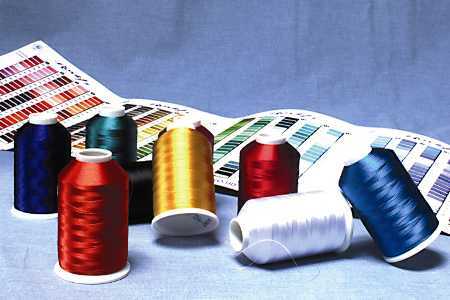 Most embroidery thread manufacturers have a color thread chart, which outline which colors are available. Color wheels are available at any art supply or craft store. There are many technical terms for colors and their variations, but you should be aware of some of the basics. The simplest tool to select colors is the color wheel. Color wheels can be simple or complex, but they all do one thing; they take a variety of colors and put them in groups that blend into each other. Complementary colors are the easiest to work with. Using a particular base material? Find the color on a color wheel. The complimentary color is right straight across the wheel. That will be the hue of your applique. 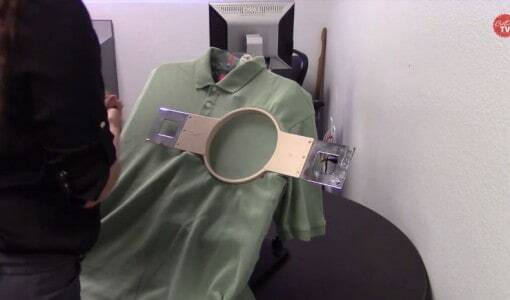 This method works beautifully. Use it to make the most eye-catching designs. Most colors include shades that genuinely work well together. Use a color wheel to get them, just by seeing where they fall on the color wheel. Complementary colors are the safest color schemes to choose since they are two colors directly across each other on the color wheel. Analogous colors are more detailed than complementary colors. They are three colors next to each other on a color wheel. For example, three colors of yellow could be yellow-green, yellow, and yellow-orange. You can combine analogous colors, but it helps to add in a complementary color also. With one of the yellows, it would be nice to add a purple, the complementary color will work well! Triadic colors are colors equally spaced on the color wheel. Many triadic colors schemes can be used purposefully to produce a slight contrast, almost like a split-complementary color scheme, yet remaining balanced. Red, yellow and blue are the most notable example of triadic colors. Now the fun part: choosing creative embroidery thread colors! The fun starts when you find variations on the basics. Instead of using a “true” version of a color, maybe you can use a shade lighter or darker. Take the triadic colors of red, yellow, and blue, but use different strengths. Another part of choosing colors is the color temperature. It can make a significant difference in your design. For example, blues/greens are considered “cool” and reds/oranges as seen as “warm.” Each color has warms and cools which can be found with the help of a color wheel. The next shade towards blue or red will determine if it is the warm or cool tone. 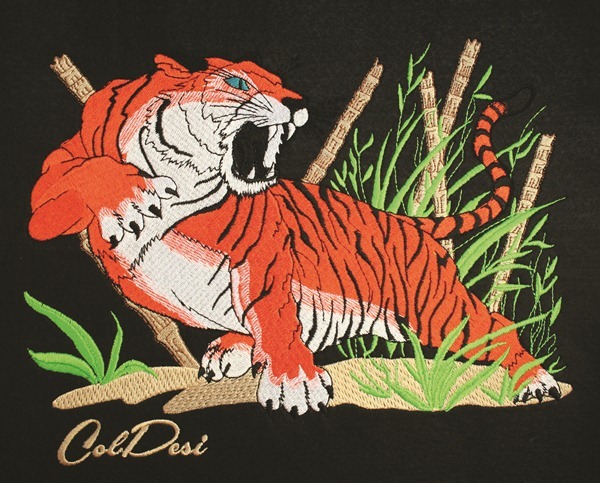 Keeping colors warm or all cool can help your embroidery designs look fantastic. Embroidery thread colors, the “non-scientific” way! Yes, color wheels and color schemes are a good starting point. Ultimately, you must “feel” the colors you want. Color grouping starts with complimentary colors, but then you need to take it to the next level. Go with your gut and add a few more shades. After all the technical terms and working hard to select color schemes, now you will discover the “unscientific” secret to choosing colors of embroidery threads. Find color groupings in a design you like, something that has been found and put together already. Use your Royal thread chart, and match up the colors, noting which thread comes closest to the existing design. That may go against color theory “rules”, but if you (and your customer) like it, then it works. 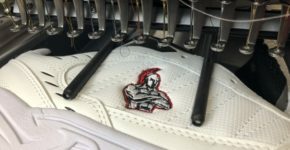 Need to find the right color embroidery thread? Colman and Company has all the commercial embroidery equipment and supplies you need to make your business a success! Contact the professionals at ColmanAndCompany.com, or call 800-891-1094 today!